Wedding days are so meaningful for so many reasons. Not only are you committing to your future spouse and starting a new adventure together, you are doing it with and surrounded by the most important people in your life. Family near and dear to you, friends from elementary school, former teammates, college roommates, distant relatives who traveled miles, old piano teachers, and so many more come together to support you, witness your love, cry and laugh with you, dance, eat, and participate as encouragers and cheerleaders for your love. This is one of my absolute favorite things to photograph ~ real people, with genuine emotion, who care about you deeply on your wedding day. There is no detail or mountain quite as beautiful as the deep love that family and friends display on the day of your wedding. The tears, laughter, and joy of my bride and grooms ~ and the loved ones who surround them, are the most important thing I capture every wedding day. 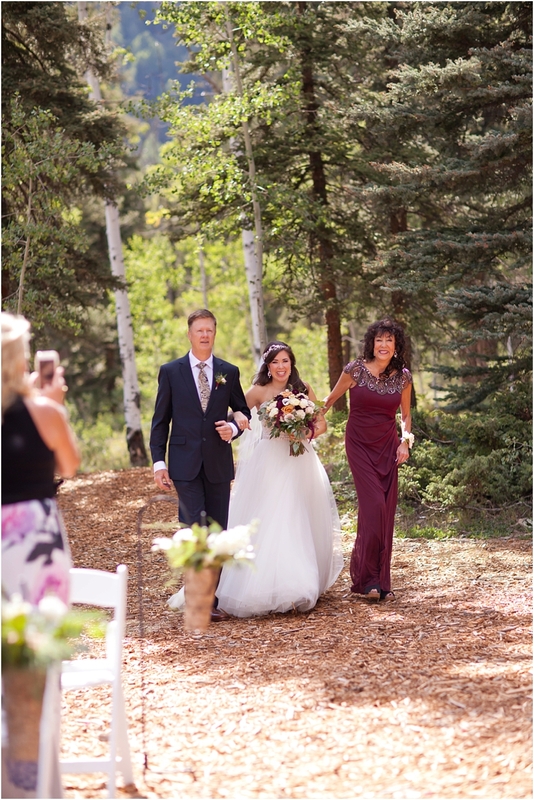 Beyond the gorgeous August day, stunning blue sky Colorado day, and surrounding mountains ~ Matt & Chanel’s day was so perfect because of who was with them. They had the most beautiful blend of family and friends from near and far ~ and there day was so rich in the love that surrounded them. 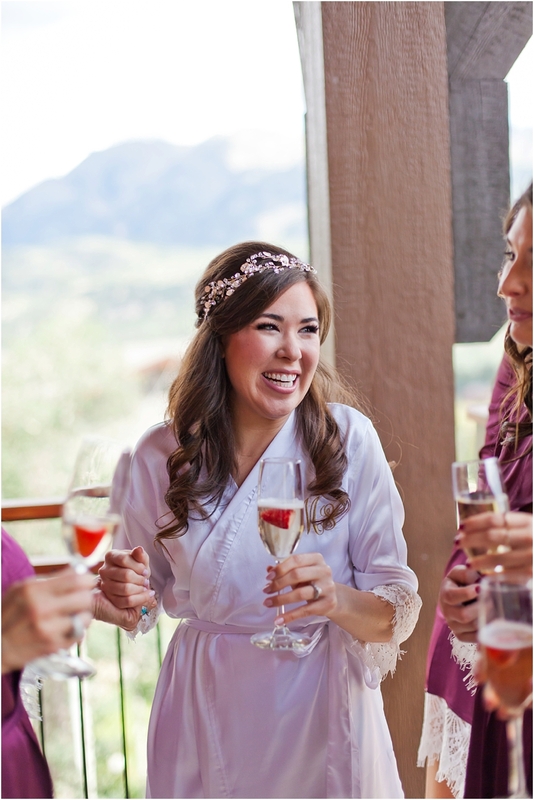 Take a peek at their joy filled wedding day at one of southwestern Colorado’s hidden gems ~ Purgatory Ski Resort. Thank you for trusting me to capture your wedding day. It was nothing short of magical. Your love for one another is so genuine, caring, and unique. This is just the beginning of a beautiful life you have ahead. Let your love always be a guiding light for one another ~ no matter what storms come, may you always come home to the safety of one another’s love.